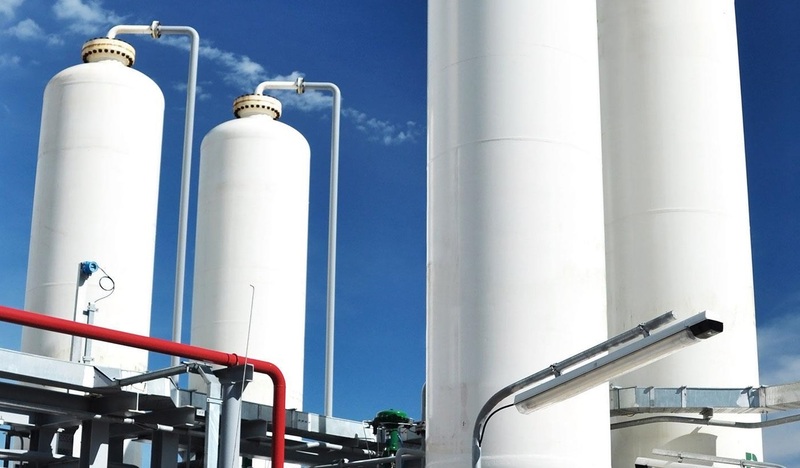 We manufacture Liquid Oxygen , Nitrogen and Argon , LNG transport tanks of various capacities ranging from 1000 Liters to 37000 Liters . The unit comes with all safety features as per norms . The tanks are double walled with inner stainless steel and outer carbon steel with annular space with perlite or super insulation and vacuum . The tanks are designed to store liquid to - 196 Deg C and provided with safety valves and bursting disc for additional safety . Evaporation loss in negligible due to high grade of vacuum . Truck mounted as well as semitrailer types are available with double axle or triple axles.